A Texas Themed Gift: Children's Books about the Lonestar State! 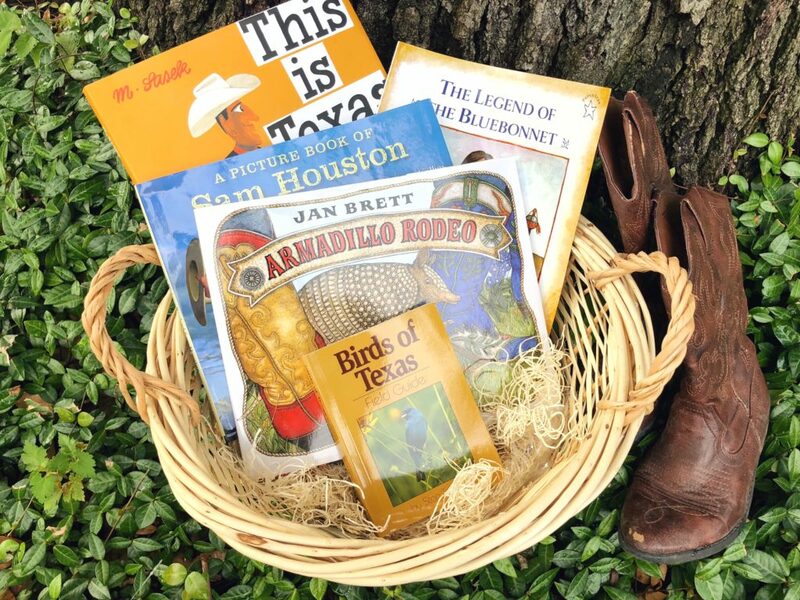 A Texas Themed Gift: Children’s Books about the Lonestar State! I had so much fun putting this gift basket together for a thank you gift and had to share it with y’all. A themed children’s book basket is an easy and thoughtful gift to put together for a moving away present or a hostess gift. It doesn’t have to be Texas themed but in today’s post I am sharing some of these great classics about Texas! For the family that has everything, books are always a good idea. If someone hosts you at their Texas ranch, this Texas themed basket would be a great thank you or hostess gift. Or if someone is moving away or to Texas, this would be such a fun thing to give! 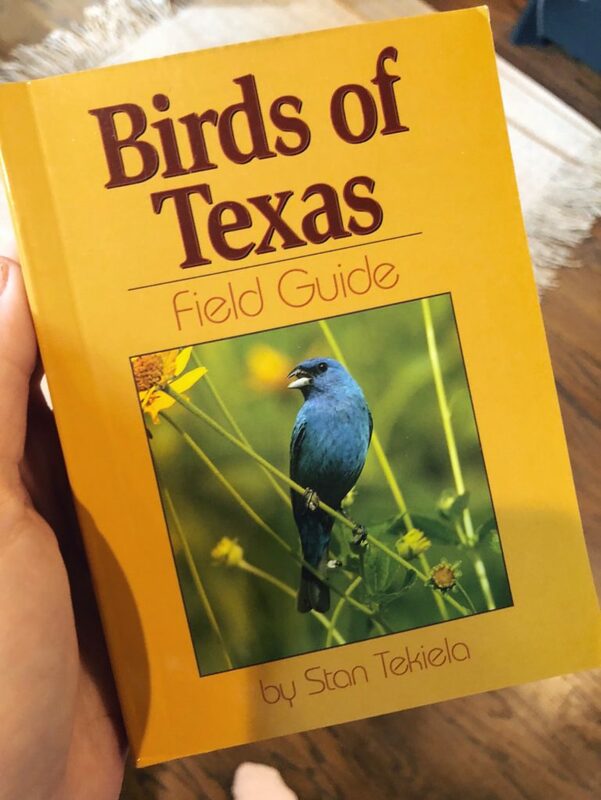 If you just want to give one book as a hostess gift or thank you gift, a bird guide is a great thing for families to keep on their bookshelves. You can find one relevant to whatever area they live or have a vacation home. You could even pair with binoculars or bird feeder for a fun family gift! Remember, these gift basket sets make giving themed gifts baskets so easy because they come with the basket, filler, clear wrap, and tie! 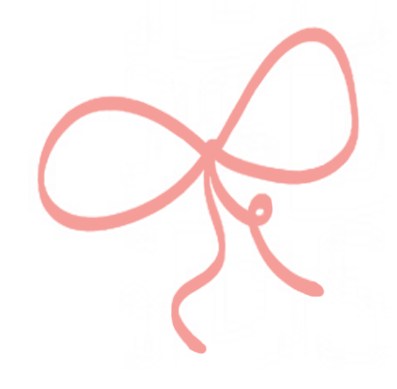 If you love DoSayGive’c classic book recommendations, you can receive a FREE printable of hundreds of our favorite classics divided by girl favorite, boy favorite, read alouds, picture books, and more by subscribing to our email list! Pin this post for when you need a quick, easy gift! Omg i was just thinking about asking you for a Texas themed gift idea!!! However I need one for my cousin who is moving to Austin from San Francisco later this week for work. She is in her early 30s, doesn’t have any kids and it’s a big move for her. Any thoughts on ideas? Something unique but not tacky you know. I saw a list Texas Monthly created andnit included some chocolates – Texas theme- from Marie Louise confections—think that was the name not sure but I’ve never had them so I was hesitant to buy. Thanks for the help! Yes! I love those chocolates – Maggie Louise and you can get from Neiman Marcus! Or a pretty coffee table book about San Francisco or Austin! Awesome, thanks for letting me know about NM! Great idea on the coffee table book too!